SAT, SUN Dec. 8-9, 2018. 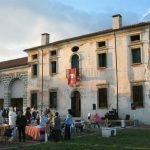 From 9:30am the Vicenza Indoor Farmers’ Market in collaboration with the association LA TANA DEI TARLI to host an exhibition on the simple, but still current, games of the past. Catapulting ourselves away from the reality saturated with a huge amount of technology to rediscover the magic of toys handmade by reused materials and the joy of playing with these magical creations work. The main vintage toys exhibit will be set in the new entrance hallway located in Corso Fogazzaro, 37! From 11am a free workshop to prepare Christmas sweets for the holidays. With just 15 euros you can buy a Christmas tree and the proceeds will be donated to those areas of the Asiago plateau affected by the storm to help the reforestation. From 11am A laboratory on self-made kitchen centerpieces! It will be teach you how to create your winter centerpiece using pinecones and products coming from the market so 100% bio! So then you can purchase directly the products and the rest and make it at home! 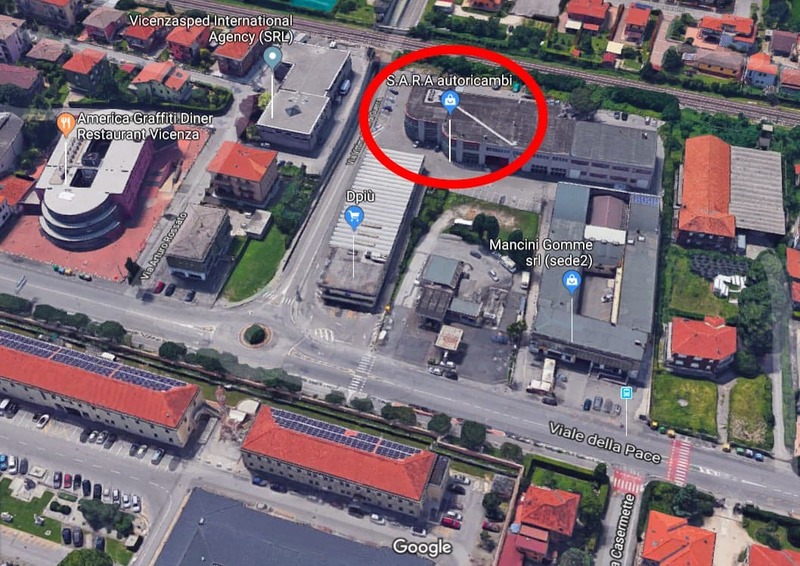 The farmers will offer to the attendees all the local excellence that this season offers us, only at the covered farmers’ market of CAMPAGNA AMICA you will find fresh, safe and guaranteed food.